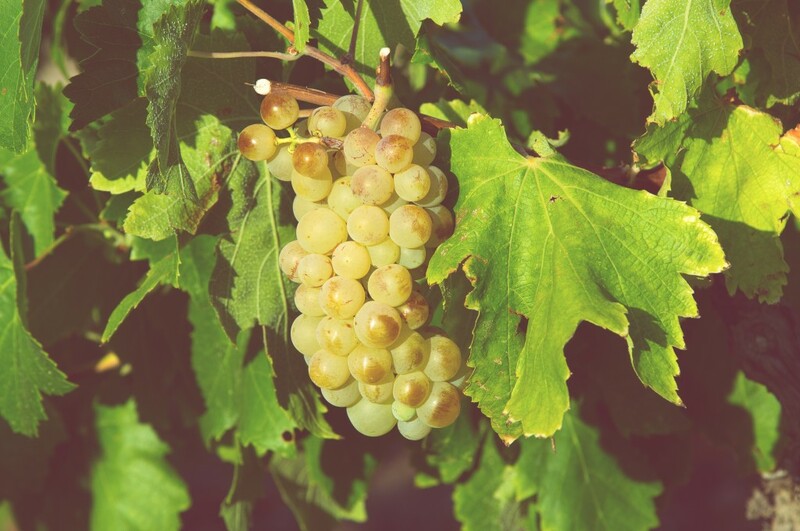 Known as “Ugni Blanc” in France where it is typically used for Cognac and Armagnac, Italian Trebbiano feature long cylindrical bunches of tough-skinned berries that yield acidic yellow juice. These types of vines are vigorous and high-yielding and account for a third of all white wine produced in Italy. To learn more about Trebbiano wine juices or our winemaking process, contact KJ Urban Winery in Guelph. To purchase Trebbiano wine juice, visit our online shop.